Luxury Caribbean Multi Centre Holidays. One of the best loved features about the Caribbean is the individual character of each different island and how they have their own personality, hence making a Caribbean Twin & Multi Centre Holiday a choice to suit practically every occasion. The most interesting part of Caribbean multi centre holidays is discovering the individual personality of each of the islands along with the variation in landscapes. Also noticeable is how different their unique culture and hospitality is. With any of our Multi Centre Caribbean Holidays, there are two things that the islands have in common, and that is that they are surrounded by the warm azure waters of the Caribbean Sea and their magnificent beaches. Below are a few of the options available. We will be adding more multi centre options to the Caribbean Islands including options to take in a few days in the big apple, New York or pulsating Miami. Find out more by calling us on 0203 824 8444. 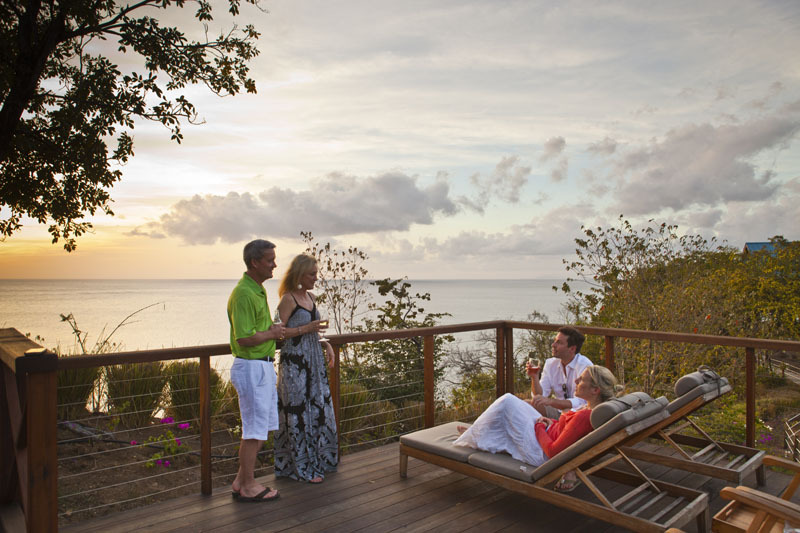 Antigua & Anguilla are two very different but beautiful islands which have a very relaxed pace for day to day life. Antigua is steeped in history with its stunning English Harbour while Anguilla probably has some of the world’s finest uncrowded beaches. Barbados is one of the larger islands has been the Caribbean’s most popular destination for a very long time. The Grenadines is simply 1 destination with 32 stunningly beautiful Caribbean islands, each with idyllic beaches and lush coral reefs. 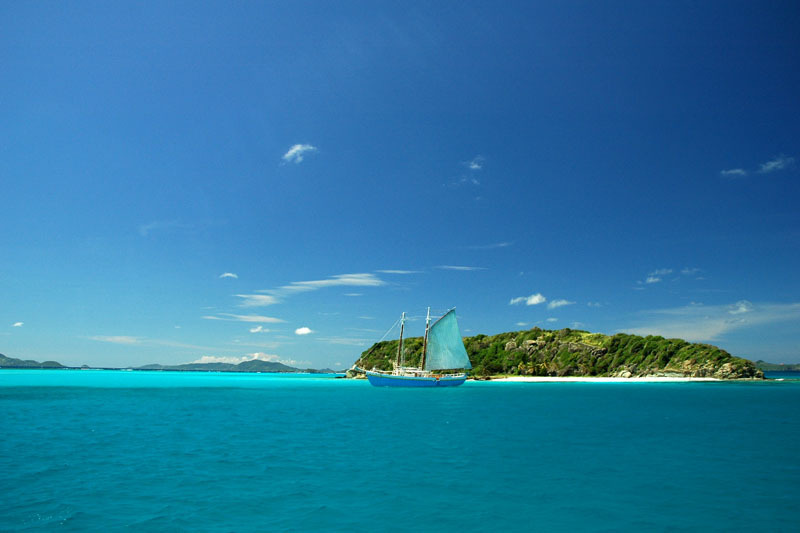 Antigua is an island surrounded by stunning white sandy beaches, hidden coves, and clear warm turquoise waters. 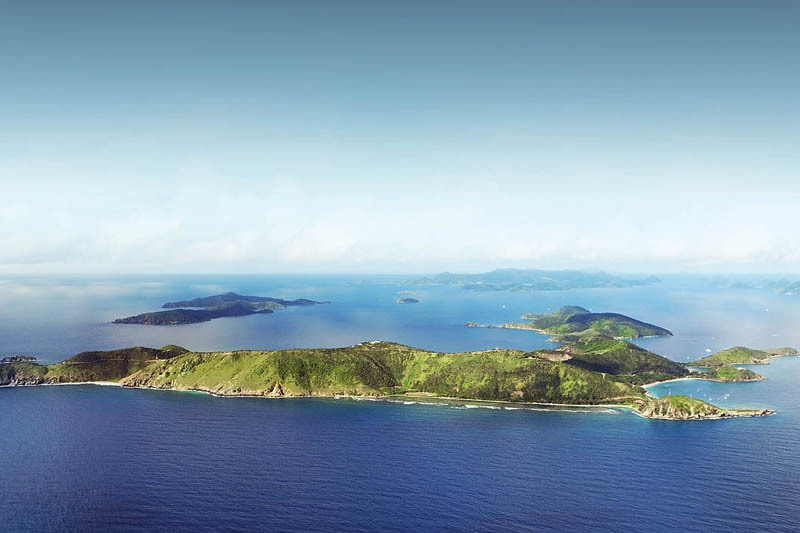 The British Virgin Islands (BVI) is a collection of sixty small but extremely beautiful islands offering some of the best sailing in the world. Grenada has famous beaches, coral reefs, rain forests and rare fruits and fresh spices making it special and unspoilt. 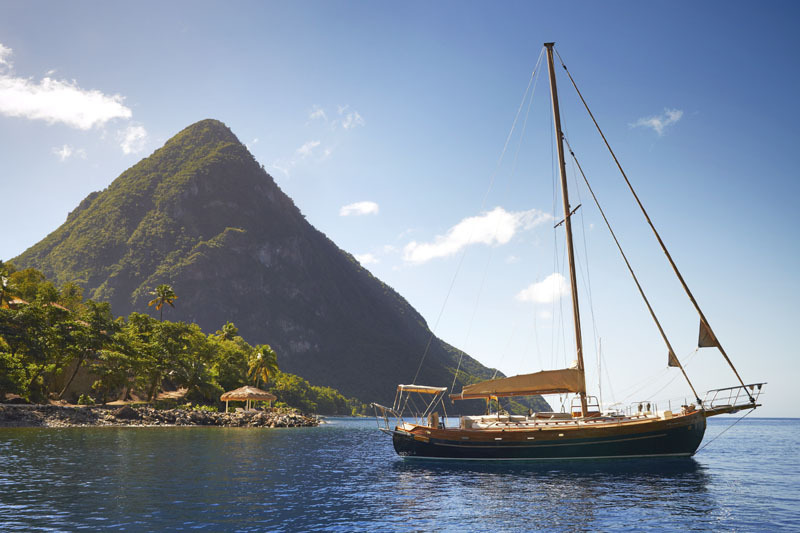 St Lucia has timeless elegance and old word charm which makes this tropical paradise a firm favourite with young and old alike.